If you want to begin your child’s model train collection, you may be wondering what sets work best for kids. Safety is critical for young children, but so is purchasing model trains that are exciting and fun to put together. Below are a few do’s and don’ts to get you started. 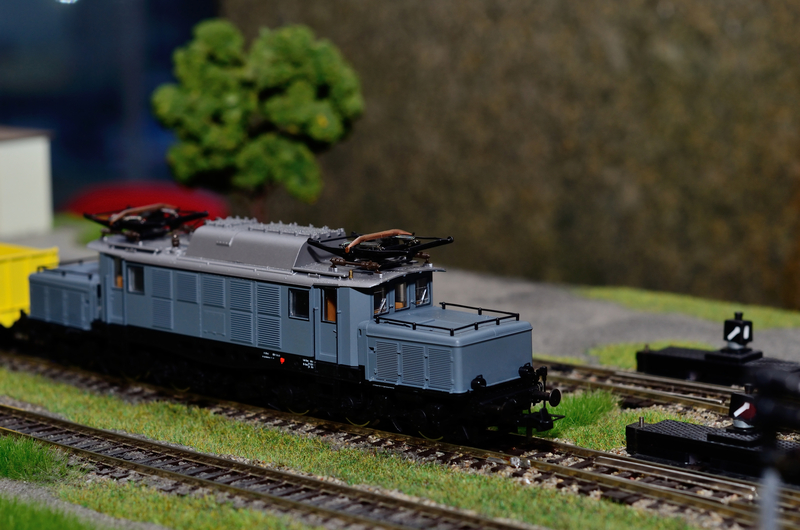 Even if you are anxious to get your child into model trains, try to hold off until they are at least five years old and coordinated enough to handle smaller components. Until then, get them ready by purchasing push toys like the ever-popular Thomas the Tank Engine®. When they turn eight, you can transition to electric models. As the set grows and your child can build more intricate displays, introduce switching by adding sidings. These pieces divert trains onto parallel tracks much like real trains that will park to let another engine pass through. This also gives you the chance to teach your child how railways work. Embellish sets with landscaping and interesting buildings. While these additions can be challenging to build and require focus, they are great for honing attention spans and developing dexterity. In the end, your child will have an incredible display to show off. Only choose an oval track. Basic oval tracks get boring very quickly, especially as your child’s interest in the hobby increases. Add track pieces that are straight or curved for more interest. You can also combine turnouts and crossovers for different traffic patterns. Whether or not the set is electric, children should not be left unattended as they build or play. Tiny components can be hazards in young hands or get lost very easily. Since electric trains work off a power source, they should be used only under adult supervision. To spice up a model train hobby, try a time saver puzzle game. The goal is to send a switching locomotive around the track to collect cars from different locations and assemble a full train. The faster you can create it, the more successful you are. This works well with pre-teens and teens when interest in model trains may wane. When you are ready to purchase your child’s first model train or want to add to your own set, head to Rail & Sprue Hobbies. Located in Jacksonville, AR, the hobby shop has been the area’s choice for plastic models and accessories for almost 20 years. Their helpful staff is ready to assist beginners and seasoned collectors alike, ensuring that you have the perfect model paints and scenery for your setup. Call (501) 982-6836 to speak with a representative or visit their website for more information on their products.